$500 best price guarantee on every vehicle in stock or we will pay you $5000. 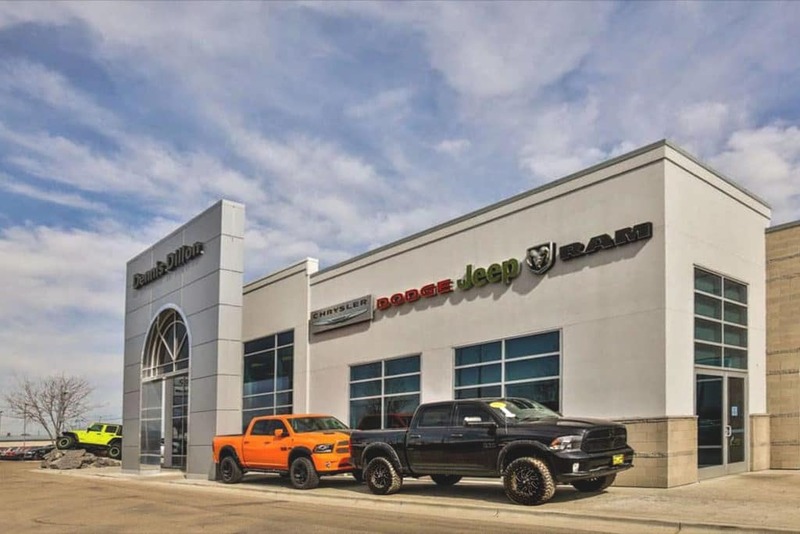 Customer must have a purchase agreement from a competing dealer signed and dated by a Sales Manager. Competing vehicles must be the same year, Make, Model and equipment. All trade-ins are contingent upon physical inspection and must be appraised within 7 days of each other. Competitive deals must be finalized in the same calendar month. Customer information and incentives must be the same for competing dealers. Competing vehicles must have the same MSRP. 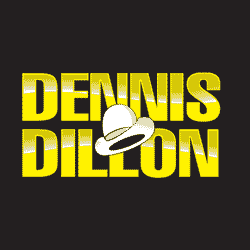 Dennis Dillon reserves the right to purchase the vehicle from the competing dealer. Demonstrators, Service Loaners and any vehicles with over 200 miles are ineligible. All prices plus Dealer Doc fee of $299 and applicable taxes and title fee. Commercial and Government Fleet vehicles exempt.